Platform economics and business models are foundational capabilities for innovation. 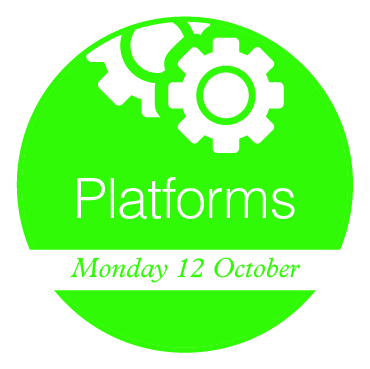 All the Innotribe sessions on Monday have a specific focus on Platforms. 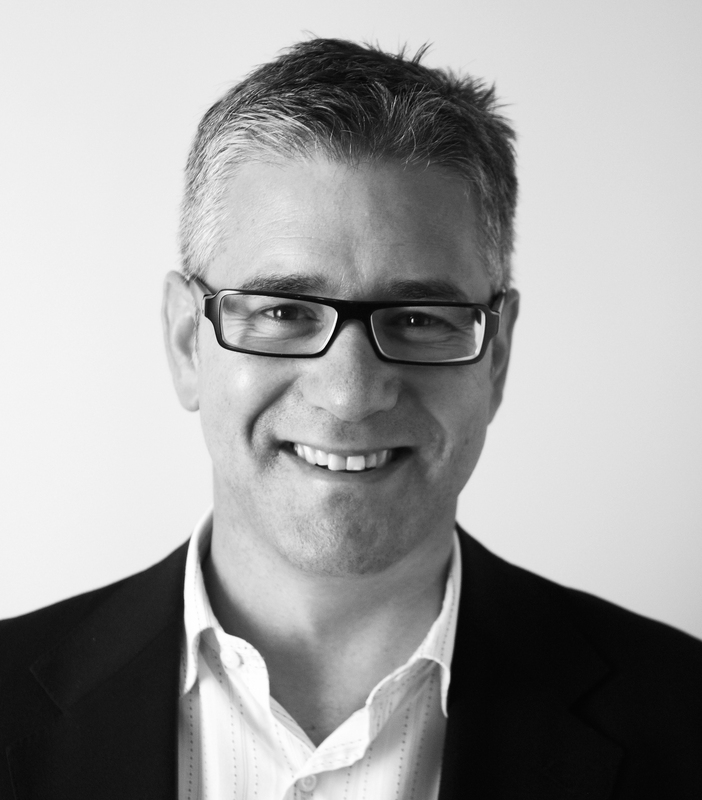 Our anchor-person for the day is Christopher Wasden, Executive Director at the Sorenson Center for Discovery & Innovation at the University of Utah. Chris will be with us the whole day, and will wrap up the findings of day-1 the following day. He is also an active speaker in some of the sessions. We have prepared and designed six sessions for you on Monday, including our Innotribe week opening at 09:15am in the Innotribe Space. After our Innotribe week opening, we’ll kick off at 10:15am with a fascinating “New kids on the block(chain) platform” session, moderated by Mark Buitenhek, Global Head of Transaction Services, ING, and also member of the SWIFT Board. We have invited four newcomers from the blockchain and distributed ledger space: Chain.com, Stellar.org, Standard Treasury (recently acquired by Silicon Valley Bank), and Hyperledger (recently acquired by Digital Asset Holdings). They will engage in a highly interactive debate with four financial institutions (UBS, Barclays, DBS Bank, and Bank of New York Mellon) on the relevancy of blockchain and distributed ledger technologies for the financial industry. This is the first session where we will use our magic LED wall on the Innotribe Stand, next to the main SWIFT Stand. We’ll then move to Conference Room 2 at 11:30am for the “Future of Money” session, for several years now a standing room only session. This session will focus on disruption at large in the financial industry, looking at how the front end is influencing the back end. 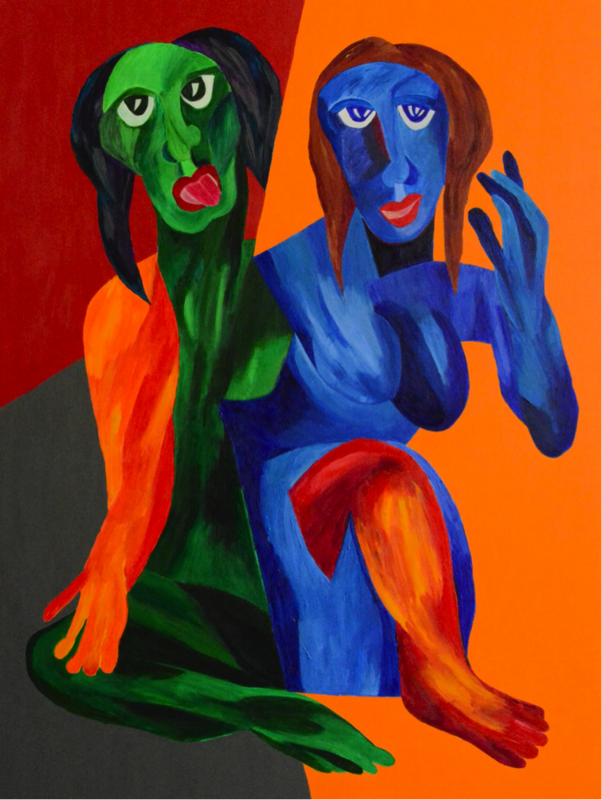 The underlying theme is to show the front end is fragmenting, whereas the back end is converging. We will use automated credit as the use case for this conversation. The session format promises to be exciting and entertaining: we will position some newcomers in the area of automated credit on the main (front) stage, and facilitate a lively conversation with some major financial institutions in the back-end of the room. With two moderators, camera interaction, audience voting and a mix of Millennials and Powerwomen in FinTech, this promises to be one of the highlights of Innotribe 2015. Back then to the Innotribe Stand at 12:45pm for “Platform disruption: The business of APIs”. The key immersive learning experience we’d like to create is that the business of API’s is an ecosystem play: with financial institutions wishing to expose or consume functionality through APIs, API gateway providers, developers, applications, and customers using the functionality delivered through those applications. The igniters for this conversation come from Fidor Bank, Silicon Valley Bank, Bank of New York Mellon, and Level39. Moderated by Jurgen Ingels, Founder of Clear2Pay, and Co- Founder / managing partner of SmartFinCapital. After the big Sibos opening plenary session, we’ll reconvene in the Innotribe Space at 15:15pm for “Killer platforms: The Chinese road to platform disruption”. This session really is about big Chinese tech companies, carving out their platform space in the financial industry (Alibaba, TenCent, Baudu, etc.) and how this will dramatically change the way we think about disruption in FinTech. Through disruptive analysis and primary market research, Kapronasia, The Disruption House and Daily Fintech will present a detailed look at the history of China’s financial industry, the models behind the extraordinary growth of technology companies as financial players and the impact of regulation and reform the most likely path for the industry going forward. Attendees will walk away with a qualitative and quantitative understanding of how China’s tech companies will affect both China and the rest of the world. We’ll use again in a big way our LED Wall to pencil on the world map the relevancy of all this on the different regions. We will close the day with “Exploring real world disruption scenarios” (starting at 16:30pm on the Innotribe Stand, on how platform strategies help you respond to new entrants in the ever-changing payment landscape. 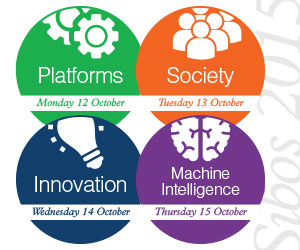 In this session, we will share some of the key findings of a specialised 2015 Innotribe Task Force on platform thinking. We will first familiarize the audience with some of the key drivers of disruption and the “why” of innovation strategies leading into strategic options. Our facilitators have created an engaging hands-on exercise for the audience to familiarize them selves with “disruption scenarios”. We will land with a contextualization of platform strategies on our LED Wall, leveraging the findings of the previous sessions of day one of Innotribe at Sibos 2015. In the coming days and weeks, we will familiarize you with the program for the remaining three days. We believe we have a fantastic line-up of speakers, igniters, instigators, contrarians, Millennials and Powerwomen in FinTech. Exactly one month from the start of Innotribe@Sibos 2015, we issued a press release about our program. It is the kick-off of our campaign for our 7th edition of a four-day FinTech immersive learning experience. This year, Sibos is taking place at the Sands Expo and Convention Centre, Marina Bay Sands, Singapore, from 12-15 October. As I already mentioned in our July inaugural post, our tagline this year is “the right mix”. Monday – what platforms want: Platform economics and business models are foundational capabilities for innovation. Throughout the day, we will cover a wide range of topics from distributed ledger technologies, automated credit, API community strategies, the rapidly changing financial industry in China and its global impact, and real world disruption scenarios. 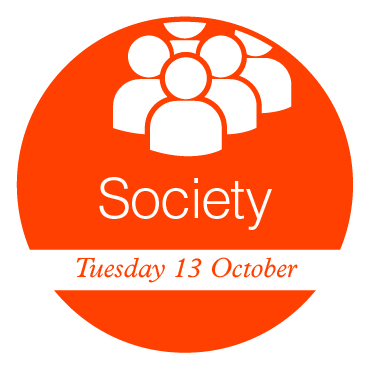 Tuesday – what society wants: The platform theme continues, covering topics from Millennials who are born digital and mobile, to refugees who are forced to be on the move and have no access to financial services, and financial inclusion for the 2.5 billion unbanked people. These issues will be intersected with a ‘what if’ session on re-inventing regulation for the digital era. Wednesday – what innovation wants: The highlight of the day is the Innotribe Startup Challenge Finale. It will be preceded by a session on novel ways of progressing innovation throughput, and a highly interactive session with seven FinTech Hubs. 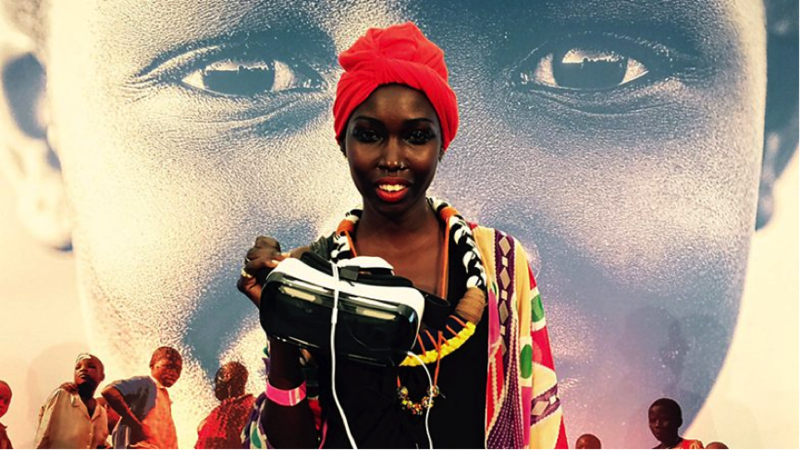 Thursday – what machine intelligence wants: Thursday will showcase highly immersive demonstrations of cognitive analytics (e.g. analytical strategies to help derive insights from big data and improve decision making) for a real-time world. 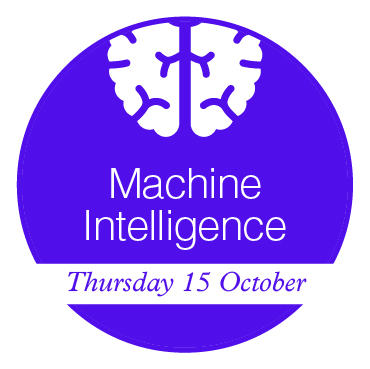 The day will include sufficient critical voices on the impact of machine intelligence on the future of jobs and human / machine interaction. Activities will be centred on the Innotribe Stand (A20), directly adjacent to the SWIFT stand (A50) on the Exhibition floor. This innovation hub will host a circular workshop room, where the majority of sessions will take place. Given the success of previous years, the session “The Future of Money” and the Innotribe Startup Challenge Finale will move to the biggest main conference room, Conference Room 2. We will see 12 early-stage finalists pitch and showcase their business ideas to Sibos delegates who will select this year’s winner. All together, it’s becoming quite a big production that starts feeling more and more like a non-stop four-day late night television show. We use professional facilitators to engage the “circle” and the audience, and inject sound and light landscapes with our fantastic new 2,5 meter high LED Wall running all around the workshop space. With a big thanks to our partners Georges P. Johnson and Collective Next. The Innotribe Stand is also designed to welcome delegates in a networking area and offer them the opportunity to visit the exhibition booths of the growth-stage finalists from this year Startup Challenge and some of Innotribe’s Alumni who will be giving live product demos. As in 2014, the event will also include a number of book signings. And on Wednesday evening we’ll mix even further with the vibrant local FinTech scene of Singapore for a Networking Event in town. 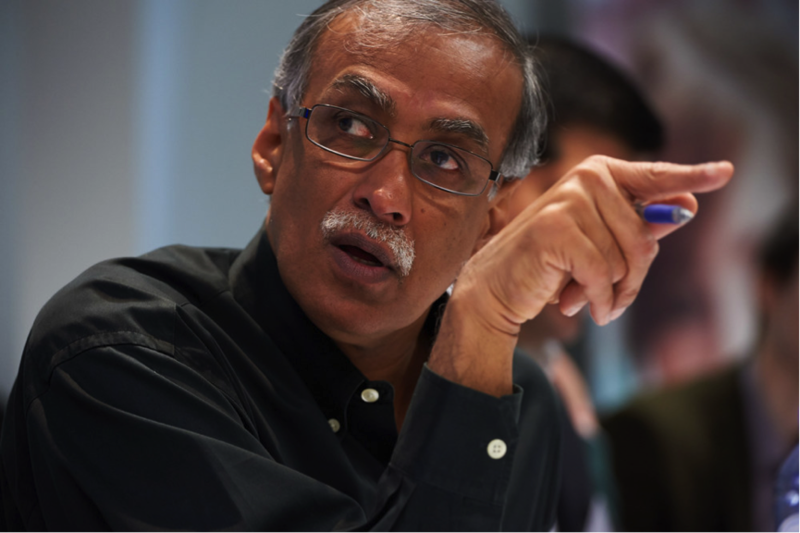 250 invitees will have the chance to network at BASH, the new startup hub in Singapore, for a joint event organised by Innotribe and the following Singapore’s FinTech communities. This FinTech Meet-up is kindly sponsored by Wells Fargo and Standard Chartered Bank. Register for the FinTech Meet-Up via this link. Innotribe Sibos attendees will get an invitation card on-site. 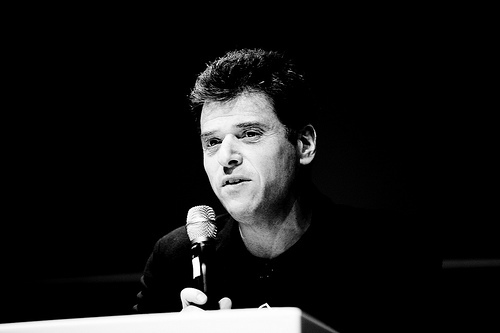 The Innotribe closing keynote this year will come from Andrew Keen, one of the world’s best-known and controversial commentators on the digital revolution. He is the author of three books: Cult of the Amateur, Digital Vertigo and his current international hit The Internet Is Not The Answer which the London Sunday Times acclaimed as a “powerful, frightening read” and the Washington Post called “an enormously useful primer for those of us concerned that online life isn’t as shiny as our digital avatars would like us to believe”. After Andrew Keen, you are all invited to join the Sibos Closing Keynote in the plenary room. Innotribe is open to all Sibos delegates willing to drive change and embrace innovation for the benefit of the financial industry, by understanding its trends, opportunities, and challenges: business analysts, product managers, strategists, marketing/branding/innovation managers, transaction bankers, securities managers, corporates, standards experts, payment professionals, investment managers, regulators, policy makers. Looking forward to meeting you in person in Singapore! For its seventh year, Innotribe at Sibos goes center stage! This translates into two components: first, some our most successful sessions of previous years go to the main stage: the Future of Money session and the Innotribe Startup Challenge Finale. Second, we are building an awesome innovation hub on the exhibition floor, next to the SWIFT stand. On the outside, the stand is designed as a vibrant networking area, with exhibition demo stations for the Innotribe Startup Alumni and the late stage semi-finalists of the 2015 Innotribe Startup Challenge. And we’ll have the best coffee corner in town with real baristas. Inside, the stand will host our circular workshop room. It’s already nicknamed as “The Blender” and has a magical 360° projection wall. This is where the majority of our sessions will take place. 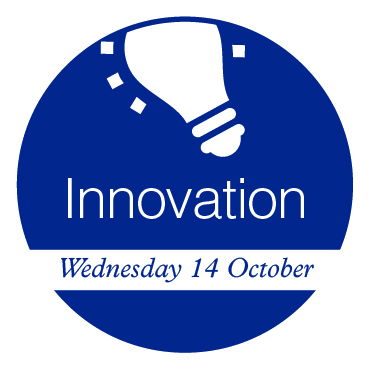 As always, we will introduce the latest innovation trends, whilst delivering thought-provoking content designed to challenge perceptions. Together with global professionals from across the field of innovation, Innotribe will explore topics at the center of the financial services industry agenda in payments, market infrastructures, and the corporate landscape. “The Power Women in FinTech Index: bridging the diversity gap”, in partnership with Sam Maule from Carlisle & Gallagher Consulting Group and Christine Duhaime from the Digital Finance Institute. “The Millennial Generation and the Future of Finance: A Different Kind of Trust”, in collaboration with Daniel McAuley and Steve Weiner, co-founders of Wharton FinTech, the first student-led FinTech initiative. As you may notice, we put a lot of efforts in ensuring diversity by having different thought leaders joining us in every session: men, women, millennials, investors, accelerators and contrarians. Whirling around the room with the different protagonists like in a real blender, we will create the right mix of topics and speakers and create an interactive environment for our audience. This year we also do special effort to integrate art and music in the overall design of all our sessions. Next to this, the Finale of this year’s Innotribe Startup Challenge will see the 12 early-stage startups selected during the regional showcases pitching their pioneering products and services.